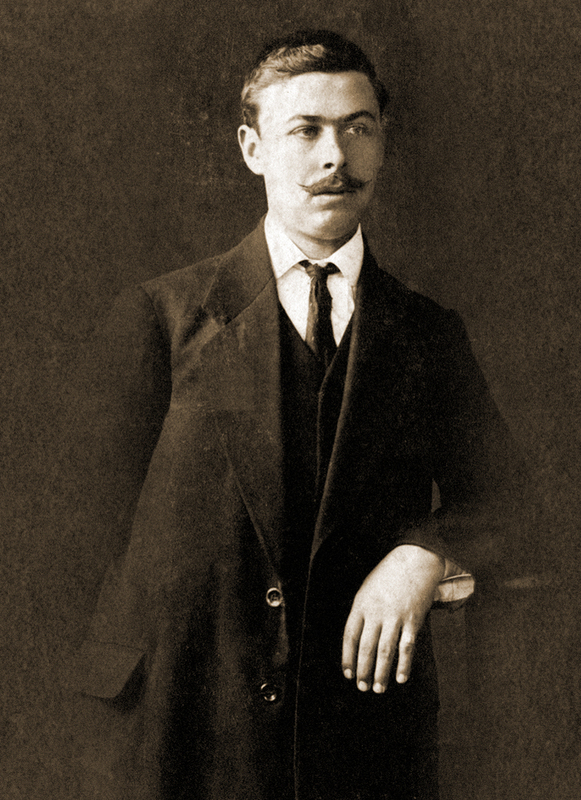 Dimitar Penchev was born in the Gabrovo village of Boynovtsi. His father was the first cousin of Nikola Voynovski, a subleader in Hristo Botev’s detachment. Dimitar Penchev completed only the third grade at school (present 7th). He started working for his uncle Tsviatko Boynovski – a slippers producer, and in 1918 married his daughter Rayna. As of 1910 Dimitar Penchev established his own workshop with two knitting machines. In 1934 a new building was raised on 3 “ Aprilov “ Blvd. A joint-stock company “Dimitar Hr. Penchev” JSC was established. Chairman of the Board of Directors and owner was the main shareholder – Dimitar Penchev. A cotton-spinning workshop was built in 1936 at his own terrain of 16 dca in the Livadata locality. It was a two-storey building . The enterprise started working in the middle of 1937 and was officially opened on September 1st under the name of “ Prince Simeon Tarnovski” . A total of 9 842 230 levs were invested in machines and equipment. Annual production of 250 000 kgs industrial yarns was the capacity of the company. On August 1st,1948 the nationalized cotton spinning factory of “Dimitar Hr. Penchev” JSC – Gabrovo was renamed to the State Industrial Enterprise “ Vasil Kolarov “ – Gabrovo. The only job Penchev was offered was as a salesman of newspapers and lottery cards. He died on February 12th ,1962 in Gabrovo.